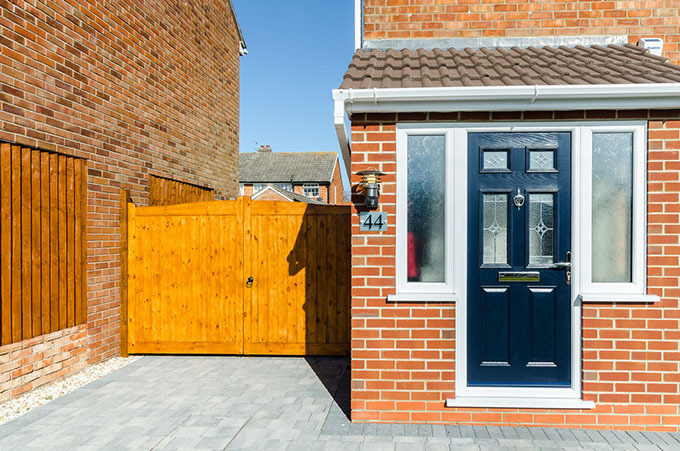 Grimsby builders Creative Gardens can be hired as sole builders or you can hire us to do just part of the job, for example: – structural beams, brick walls, foundations, roofs, carpentry, plastering, plumbing (CORGI), electrical work (Part P), driveways, landscaping, demolitions. Customer satisfaction is our priority. We believe, that by doing good job we build our reputation, and that’s why so much of our work comes from referrals and repeat business.